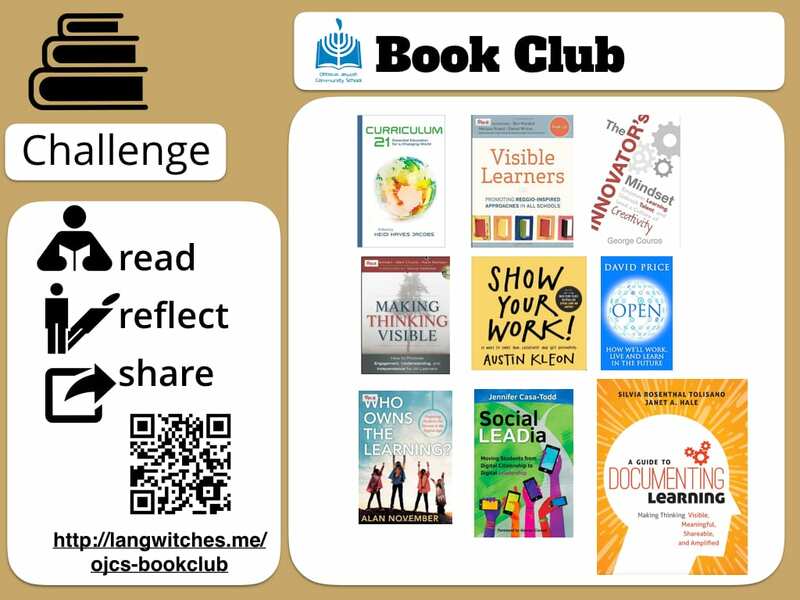 We have a variety of book titles as part of the OJCS Book Club, all connected in some shape or form to the now literacies and skills, learning how to learn and teach for the 22nd century and the future of education. 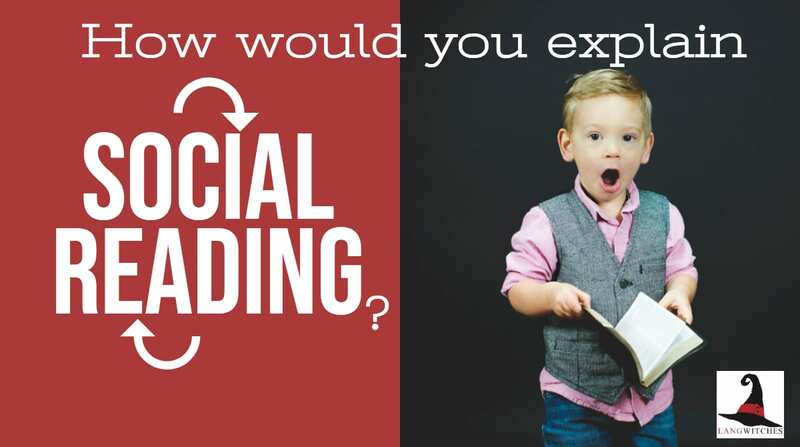 Don’t forget to share your reading on our collaborative Google Spreadsheet. 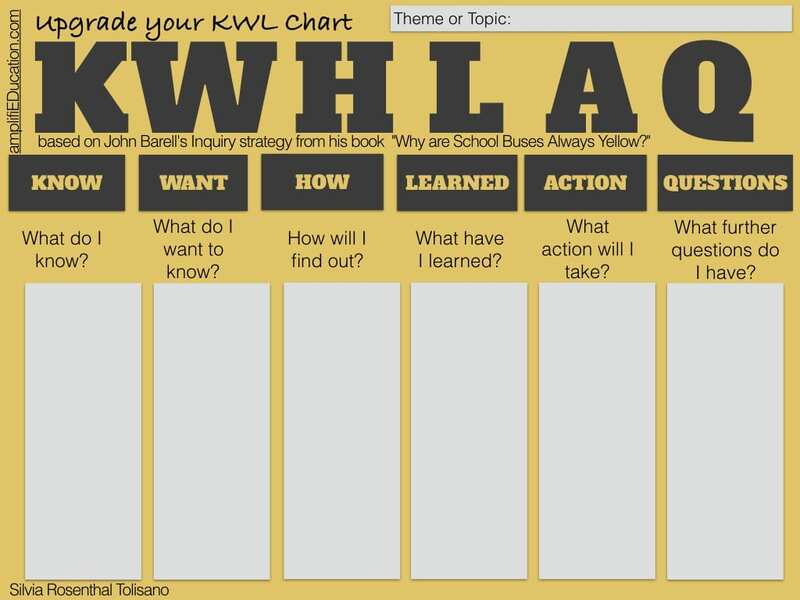 In our webinar, we also touched on the routine/protocol of the updated KWL, now known as KWHLAQ. 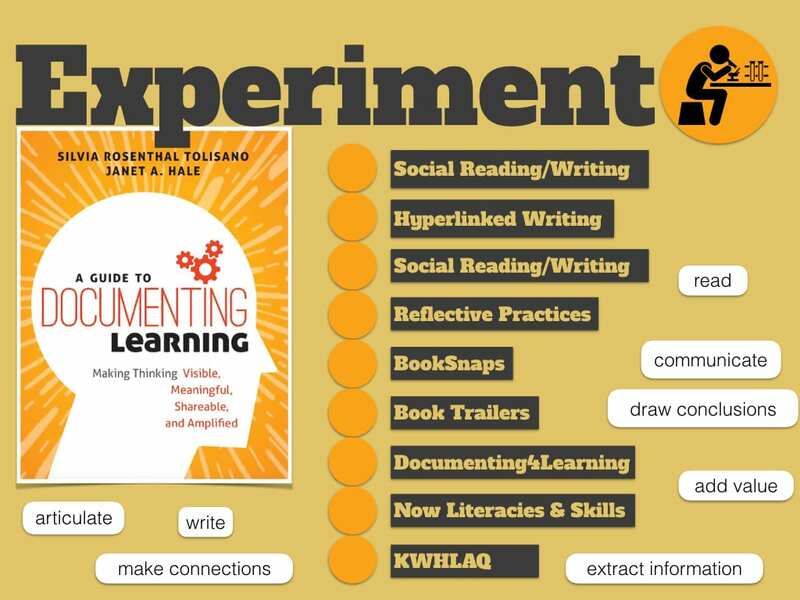 I encourage you to try this reflection routine out for your own learning to see and experience each section FOR your OWN learning. For more info and the downloadables that I shared with you during the webinar, please send me an Whatsapp to request an ampeduca code for the following course: Upgrade your KWL Chart to the 21st Century. This entry was posted in challenges, reflection. Bookmark the permalink.